Ho Leaf has quite the same medicinal uses as Rosewood and they are both eco-friendly. Hence, if Rosewood is not available, Ho Leaf is usually the alternative essential oil used in aroma blends and perfumery. It makes perfect blend with floral scented oils and citrus oils. 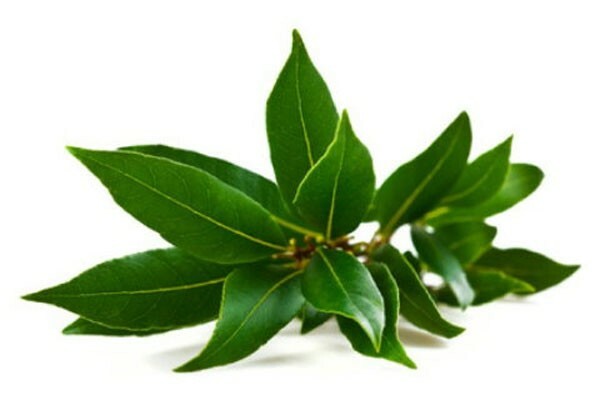 Ho Leaf essential oil is widely used for a variety of conditions affecting the body, mind, and skin. Learn more about Ho Leaf Essential Oil or find a great deal on the best selling Ho Leaf Oil from the items below! Aromatic Description: Ho Wood Essential Oil has a woody, floral scent that has sweet and camphoraceous notes. Perfumery Note: Middle Aromatherapy Properties: (Uses) Ho Wood is considered both stimulating and relaxing to the mind. Ho Wood is also reported to have anti-depressant, anti-microbial, anti-septic, relief, and bactericidal properties. There are also claims that it can play a role as a cellular stimulant, cephalic, and tissue regenerator. Ho Wood is also commonly broken down by its aromatic components for resale. Cautions: This product is to be avoided during pregnancy, and should not be used on sensitive skin as it is a possible dermal irritant. Blends well with: Bergamot, Lavender 40/42, Geranium, Sandalwood East Indian, and Cedarwood Atlas. History: Ho Wood became popular in Taiwan during the 1900's as a linalool rich product from the Camphor tree. Locally it was referred to as Shiu oil. It didn't gain commercial popularity until approximately 1985 when a major explosion at a Linalool producing facility greatly decreased available supply making Ho Wood a natural replacement.